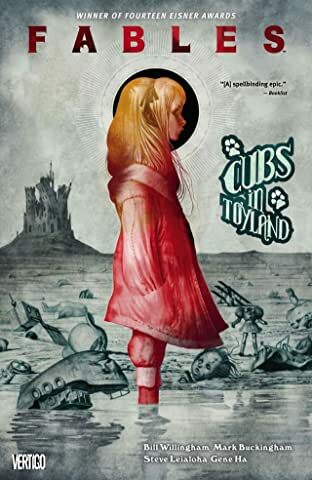 When their homelands were destroyed by the evil being known only as the Adversary, the legendary characters of fairy tales and folklore were forced into exile. 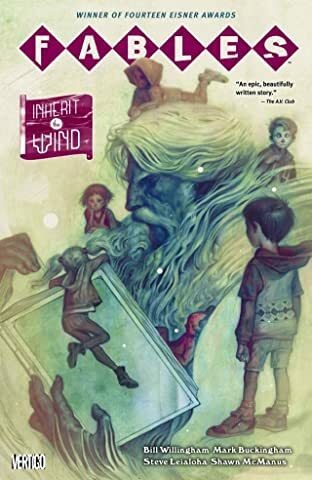 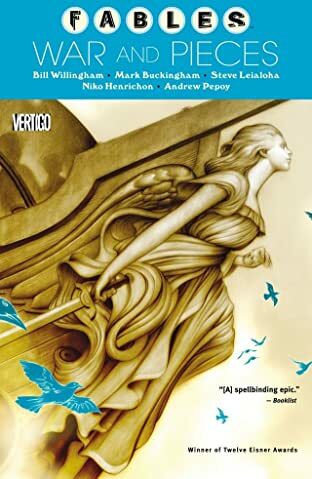 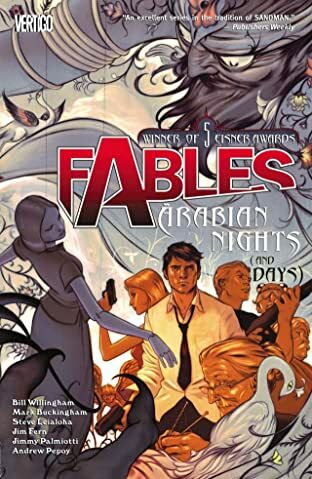 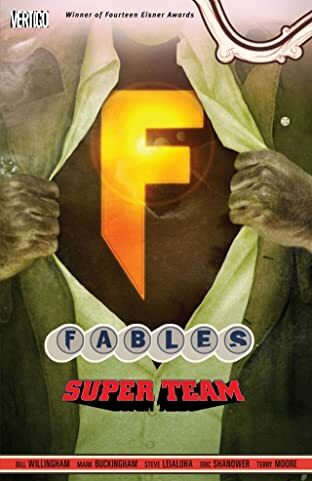 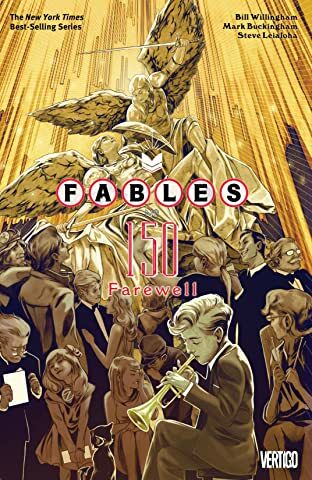 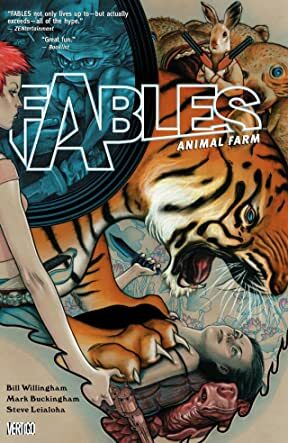 Now, disguised as normal humans, these magical characters have taken up residence in modern-day New York, in a luxury apartment building they've aptly named Fabletown. 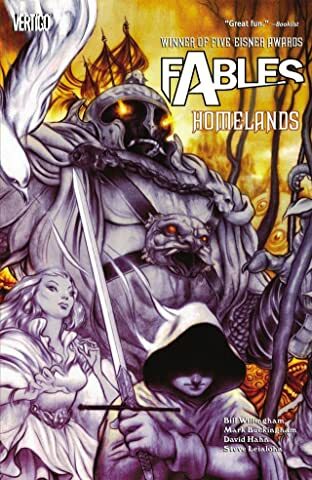 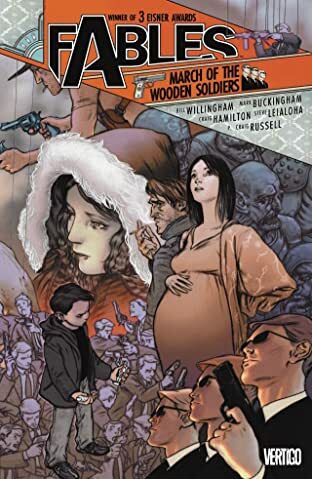 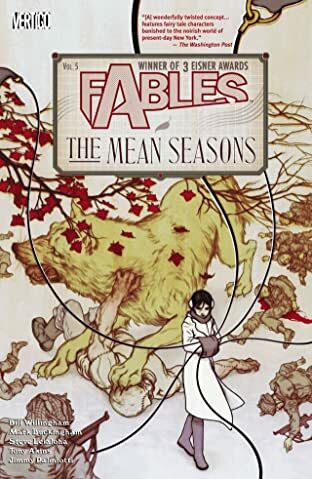 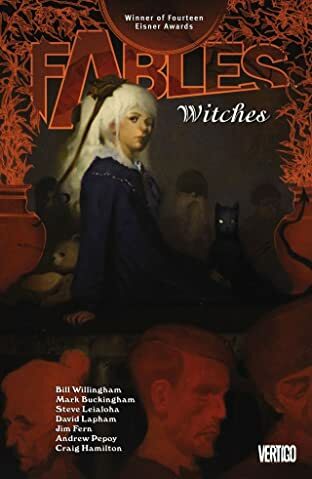 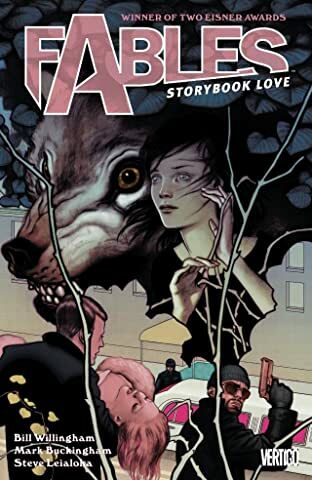 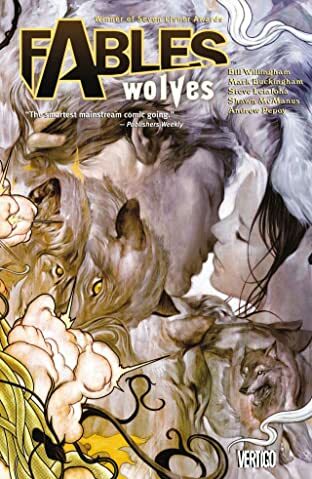 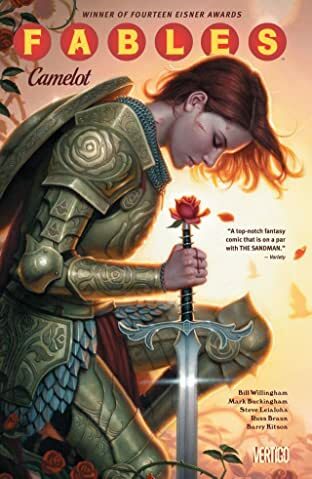 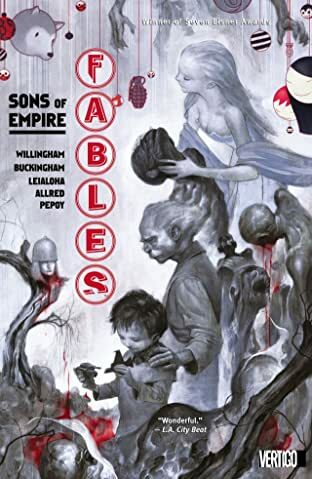 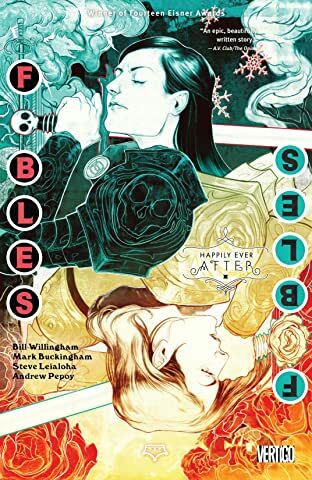 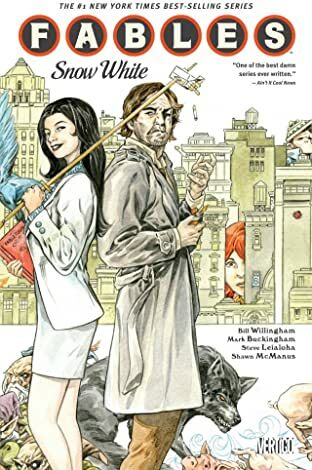 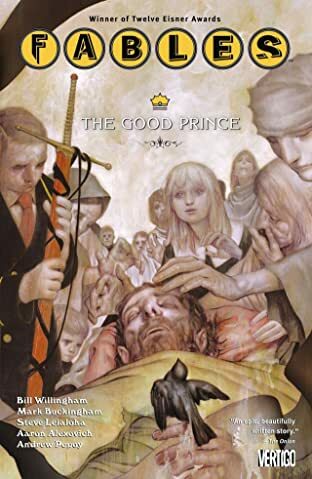 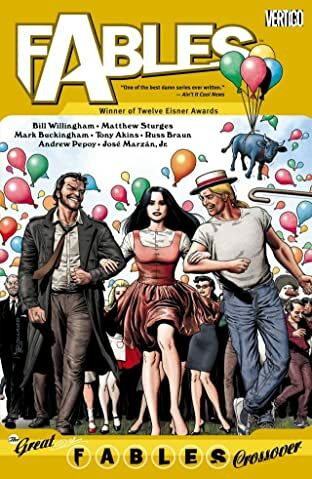 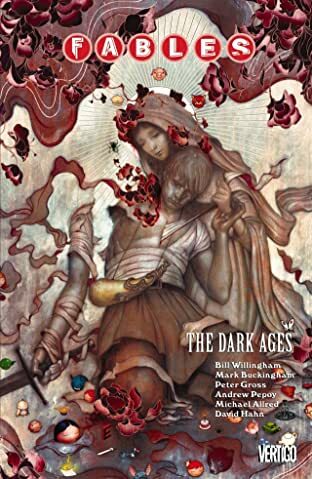 Read all of the adventures of Snow White, Bigby Wolf and the rest of the Fables in this 14-time Eisner Award-winning series, created by Bill Willingham and Mark Buckingham. 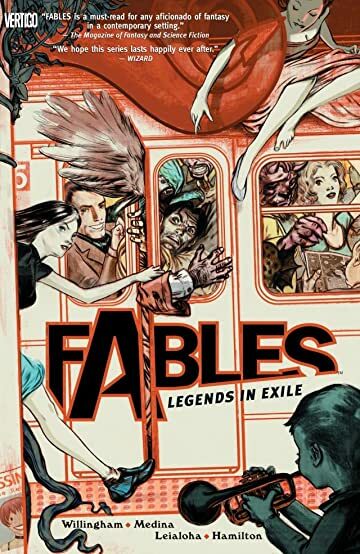 Includes: FABLES Vols. 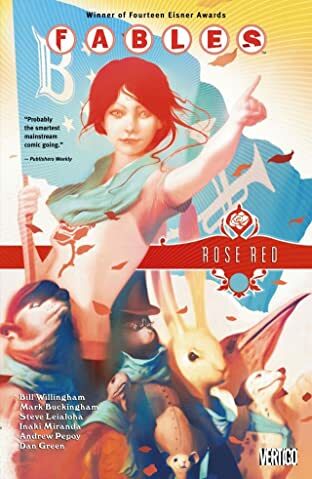 1-22.